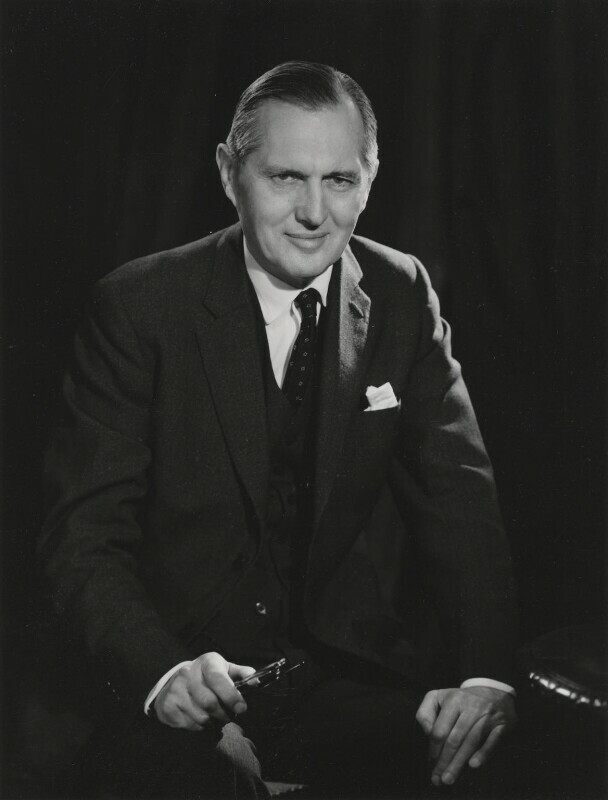 Leonard John Dean Wakely (1909-1994), Diplomat; Ambassador to Burma. Sitter in 1 portrait. Sir Winston Churchill dies after suffering a stroke at the age of 90. By Royal Decree his body lay in state for three days before he was given a State Funeral (a very rare honour for a non-Royal). Representatives from over 100 countries attended the funeral and thousands of people watched the procession of his coffin down the Thames. Julie Christie stars in John Schlesinger's film Darling, a film that captures fashionable London in the 1960s, while critiquing the superficiality of the jet-setting society. The film has subsequently been itself criticised for being out-of-touch with the realities of the day. The Post Office Tower (now the BT tower) opens for use, housing microwave aerials to carry telecommunications traffic from London. President Johnson sends US troops to assist South Vietnam against communist North Vietnam and domestic nationalist insurgents. Johnson's plan for a short, limited war was soon quashed by North Vietnam's strategy of protracted war. As the conflict dragged on the US government instituted a draft, sparking anti-war protests that would continue until American involvement ended in 1973.